I shot Nick and Larissa’s engagement photos out on Paradise Ridge, near Shelter Cove. I asked them where they were getting married and she said, “Mount Shasta”. 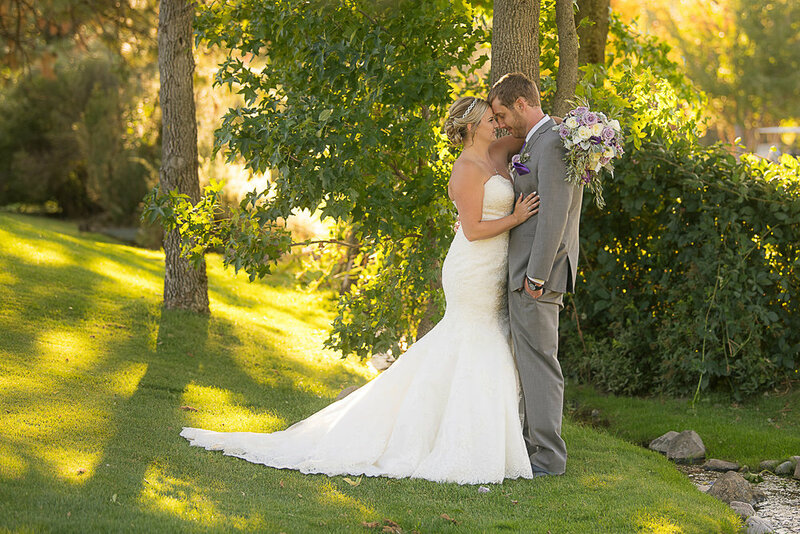 I assumed they were going to hire a photographer from that area, so I was so ecstatic when they asked me to photograph their destination wedding. 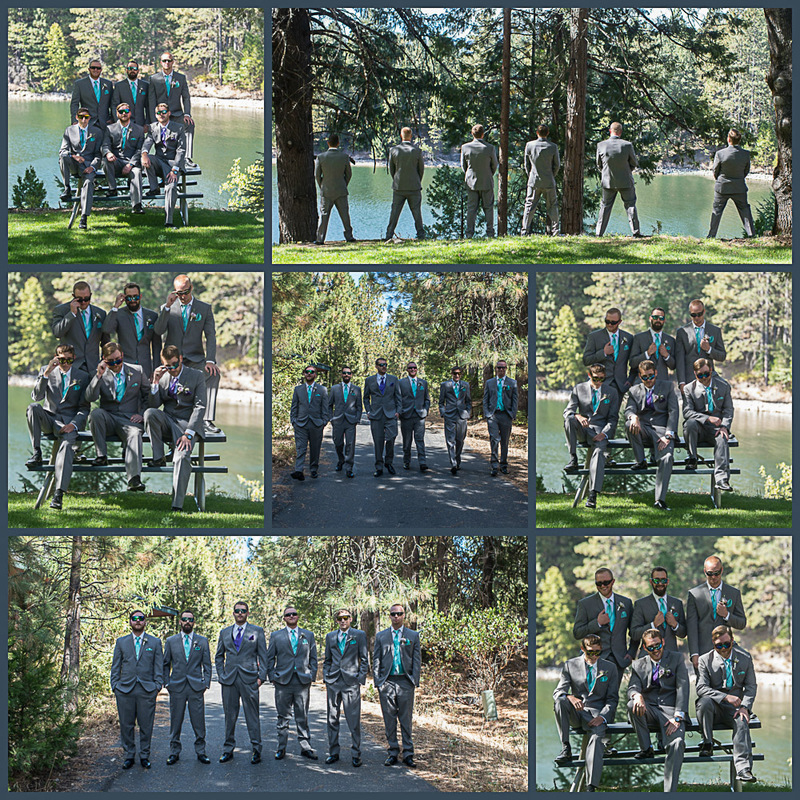 Mount Shasta is a beautiful little town and their venue surely didn’t disappoint. 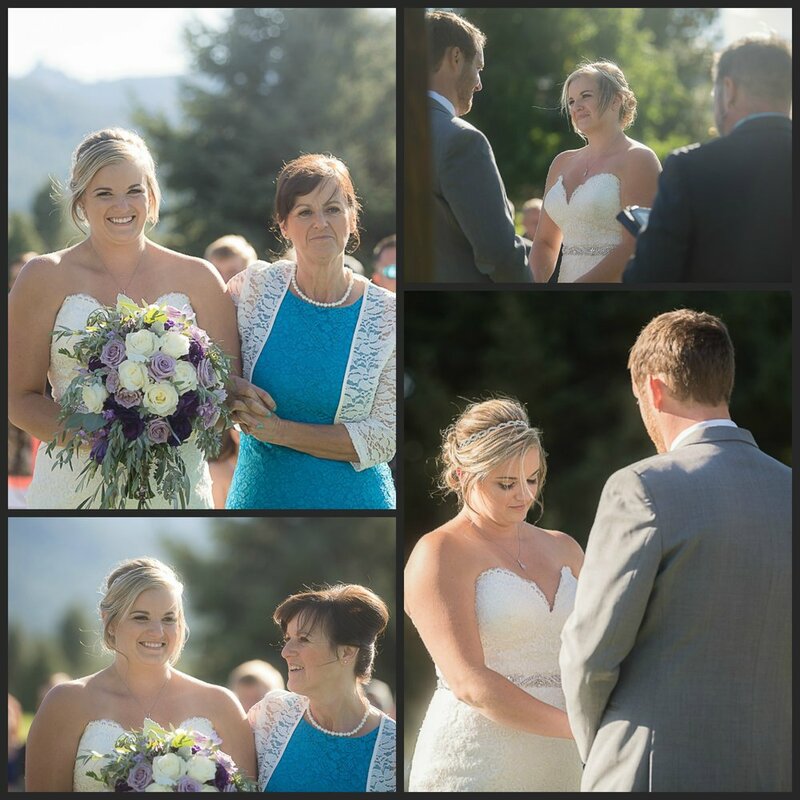 The girls had their hair and make up done at a quaint little spa, while the boys got ready at the Mount Shasta Resort Cabins nestled next to a beautiful lake lined with pine trees and the ground blanketed in pine cones. My favorite moment was Nick’s fake cry over his gift from Larissa. 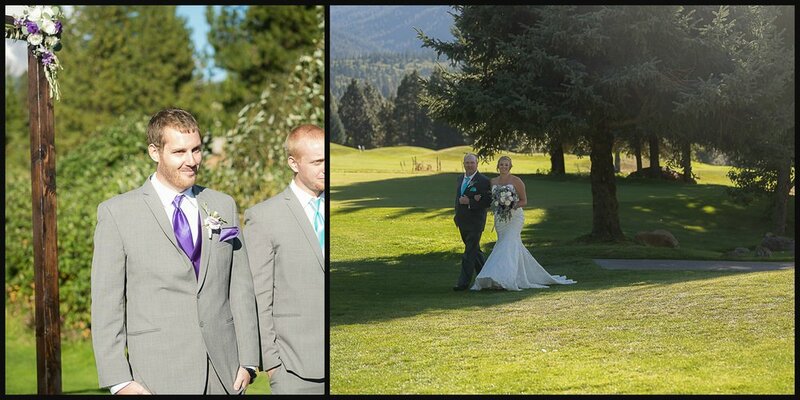 The ceremony took place on the gorgeous Mount Shasta golf course with a beautiful view of the mountain. The only thing turbulent about their day was the wind. After a thoughtful slide show and a great dinner, the guests spent the rest of the night enjoying libations and staying warn next to the heaters in a white tent. Thank you Arbuthnot, Pogue, and Harrison families for such a beautiful day!